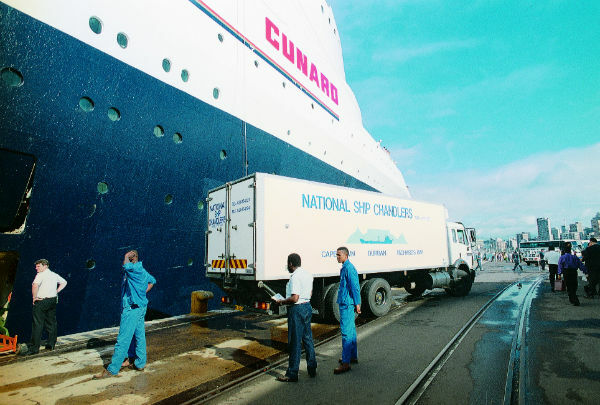 Follow the timeline that has led to the success of the greatest ship supplier in South Africa – National Ship Chandlers. 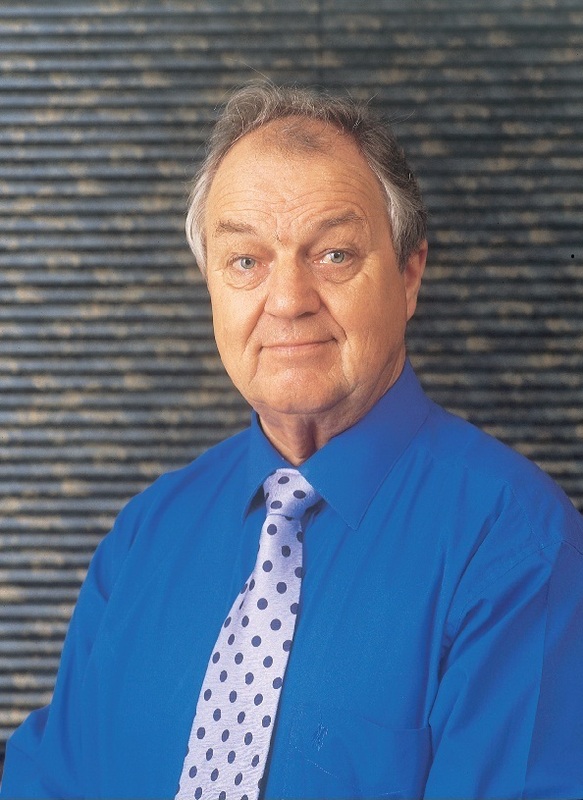 Hans Sorvaag, a Norwegian immigrant, established National Ship Chandlers; a company dedicated to supplying ships with general wholesale merchandise. 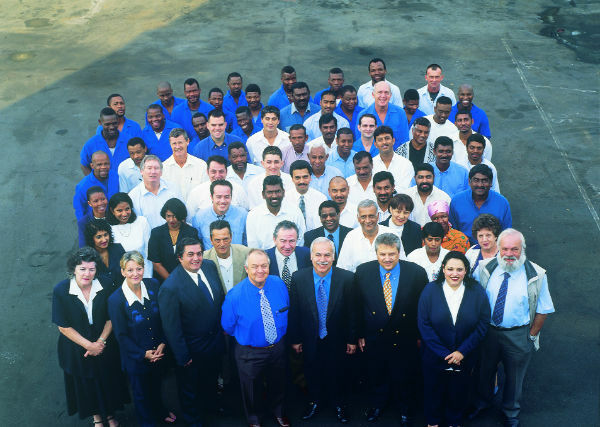 the Durban branch was opened to cater for what was now a rapidly expanding business. 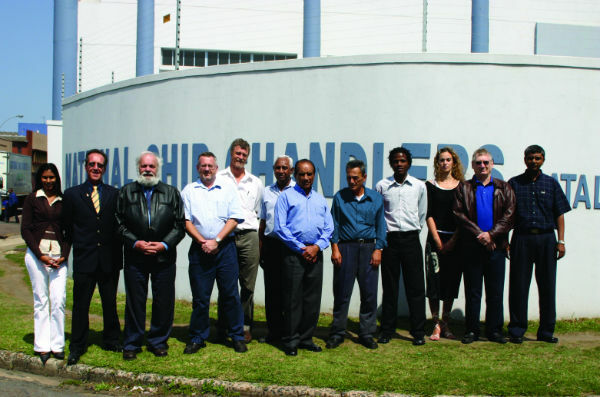 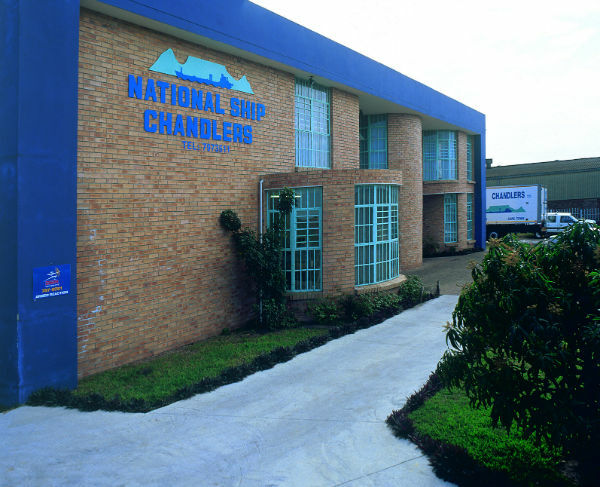 National Ship Chandlers’ 3rd branch in Richards Bay was opened, creating the opportunity and ability to supply ships in neighbouring ports, such as Sodwana Bay. 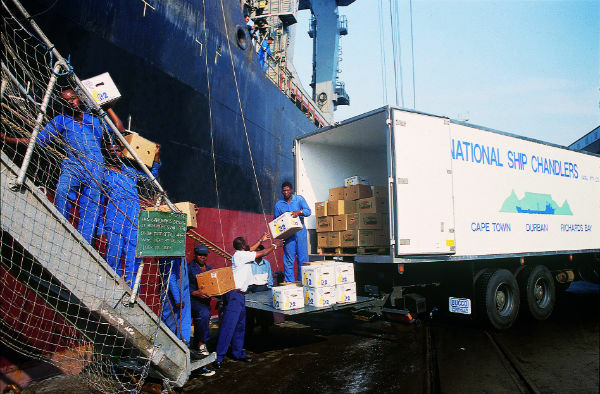 South Africa’s largest ship supply companies, with the capacity to compete internationally. 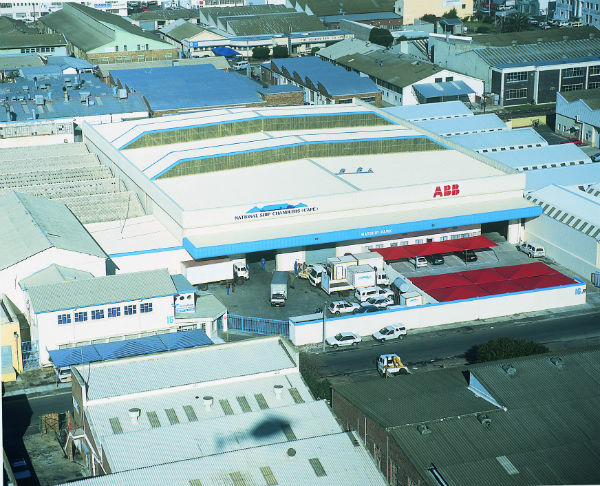 The Port Elizabeth Branch was opened – A true testament to the fact that the company continues to grow from strength to strength. 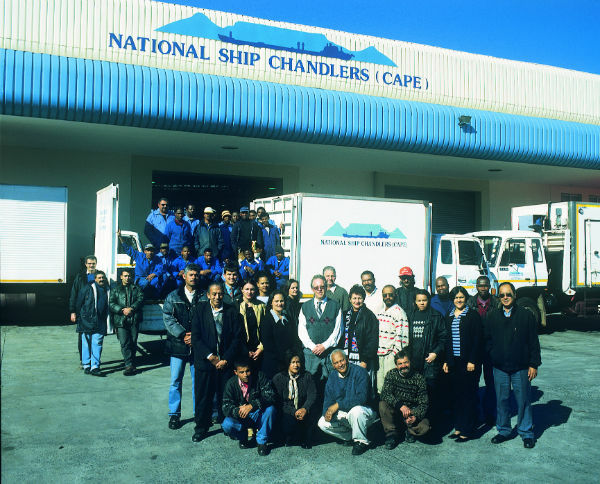 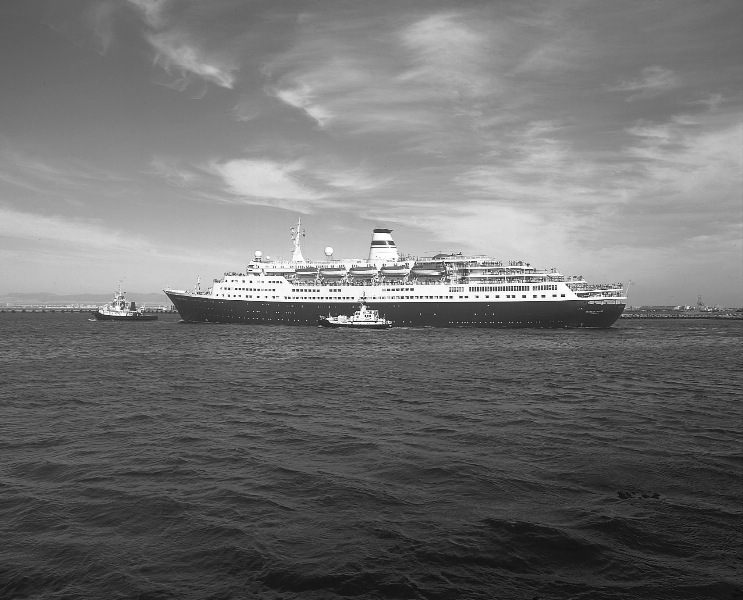 National Ship Chandlers officially covers the entire South-Eastern coast of South Africa. 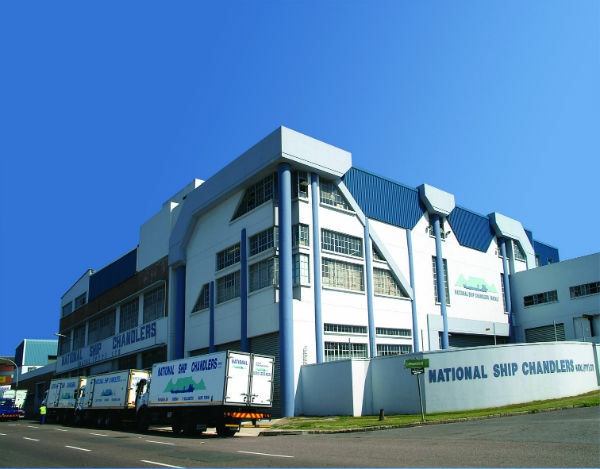 National Ship Chandlers is the largest ship supplier in South Africa. 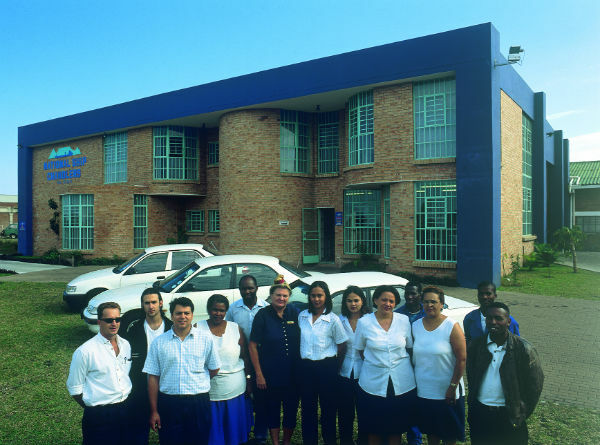 Cape Town, Port Elizabeth, Durban (Head office), and Richards Bay.